Welcome to the Health & Fitness Page. 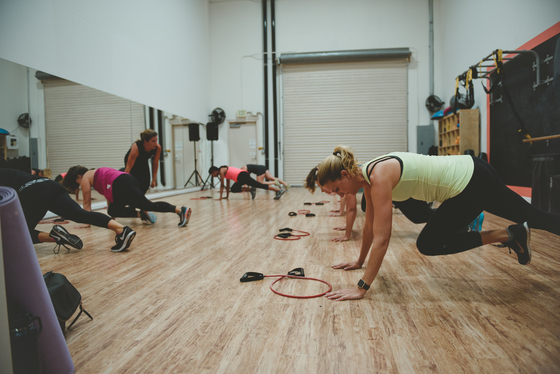 RARA offers a variety of classes and services to meet your health & fitness goals. Look at the selection of classes below or visit our recreation complex page to view additional activities and membership information for our fitness center, group x studio, gymnasiums, and rink. Have one last 2018 run-hurrah just because we can! Race will start from the RARA Building located at 480 E Second Street, Rochester, MI 48307. Have a shirt from any 2018 run event for trade? Bring it and maybe find a new one for yourself in the t-shirt exchange. Please make sure shirt is clean and smells good! Course will use portions of the Clinton River Trailway. Finisher tokens, chip timing, music, raffle, drink, pizza and homemade cookies for the last run-hurrah, what could be better than that? Online registration closes Saturday December 30 at 5 pm. Onsite registration is $20. New this year you can pre-order your shirt online! There will be a very limited supply of extra shirts available the day of the event. Location: RARA Recreation Complex. 500 E. Second Street. Rochester MI. This is an 8-week journey designed to help you reach your full physical potential through results-based workouts, nutrition coaching, accountability and support. Are you ready to make time for yourself and experience a personal transformation? Our coaches can help in weightloss, stress management, time management and healthy choices through social media, email correspondance, and candid discussions. No matter what personal goal you have, we have a coach that can help you achieve it. Everything at Starting Line Health and Fitness centers around the client. Whether it be alternatives to exercises, advice, additional support, or injury rehabilitation, our programming is made with you in mind. The routine incorporates dynamic warm up movement to prevent injury, cardiovascular health and strength conditioning. Heartpumping cardiovascular drills include walking, jogging, jump rope and agility drills. Core conditioning exercises target the critical 29-muscles that support and stimulate every movement of the body and unique strength conditioning drills such as med ball throws, battling ropes, sled pulls, tire flipping and kettlebell swings are added to challenge the mind and body by performing real life drills. Many of our adult clients are training for marathons, triathalons, IronMan competitions, or sport competition. 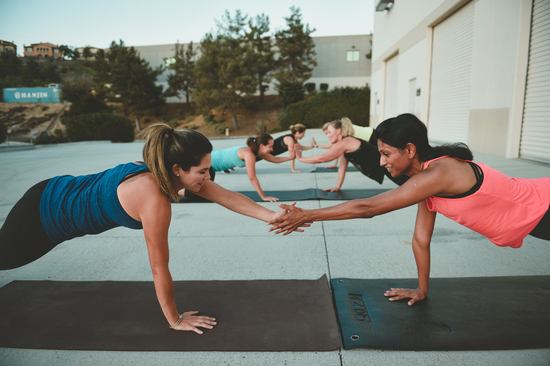 Our LYFT program and coaches help prepare our clinets for whatever training goals he or she wants to achieve. Click Here for dates, times, and to register. Adventure Race Training provides athletes the chance to develop, improve and strengthen the skills that are needed to participate in obstacle course races, such as Spartan or Tough Mudder Races. 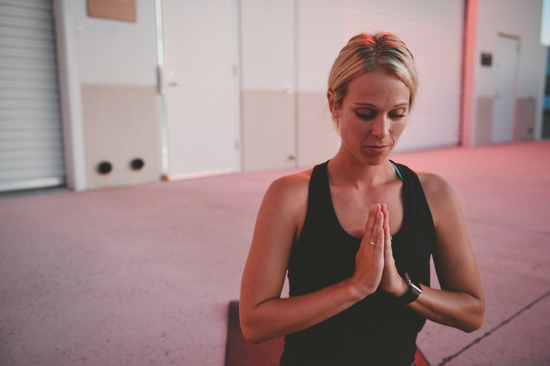 Starting Line Health and Fitness’ Meghan Ritchie, a certified Spartan SGX Trainer, will push you through an intense workout aimed at fine tuning your athleticism to ensure your success as an Adventure Racer.